Free dates during the OPENE&#39;ER festival - welcome! 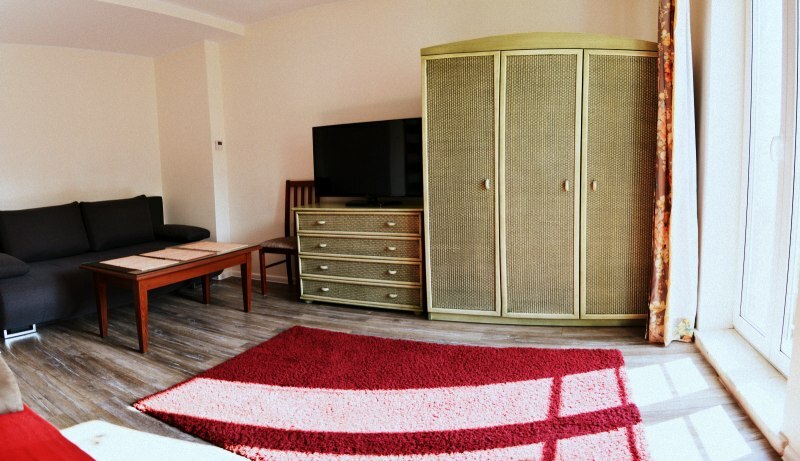 ;) SopotSpanie.pl - apartments and rooms We have a great pleasure to offer you a comfortable and at the same time cheap accommodation in a very lively seaside resort, Sopot. Full of enthusiasm and empathy, the owners will always warmly welcome you in their steps. 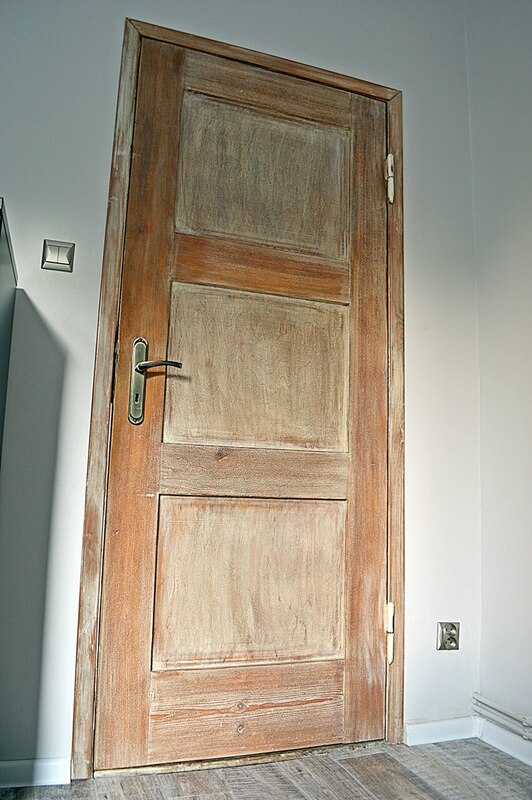 For everyone we adjust the accommodation to suit his or her expectations. We are convinced that the atmosphere, kindness and time spent in our resort will remain in your memory for a long time. Many have trusted us and many come back. For your convenience, we bring all visitors from the platform to the place of residence at our expense. 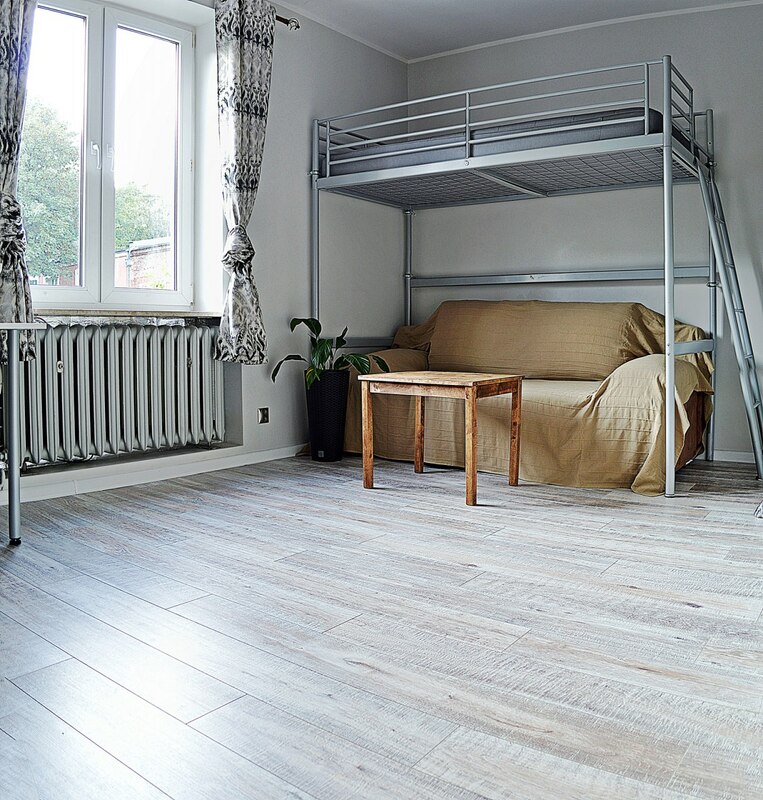 -------------------------------------------------- ----------- Offer: In our offer you will find both apartments (independent two-three-room apartments) and double-triple rooms. 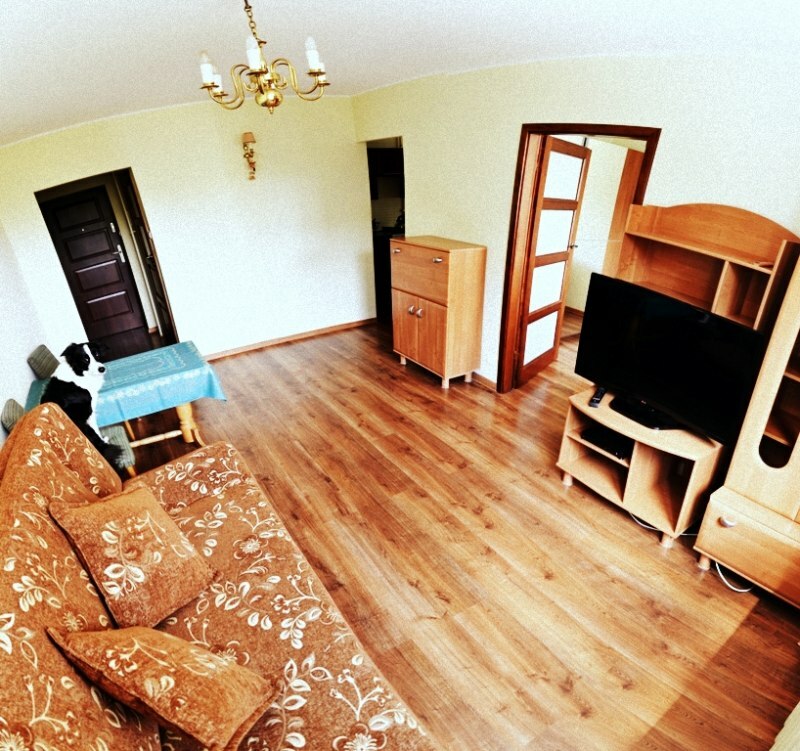 For more details, please contact us by phone and on our website: www.sopotspanie.pl.Below are our suggestions: Apartment for 2-8 people with terrace and garden. Fi. 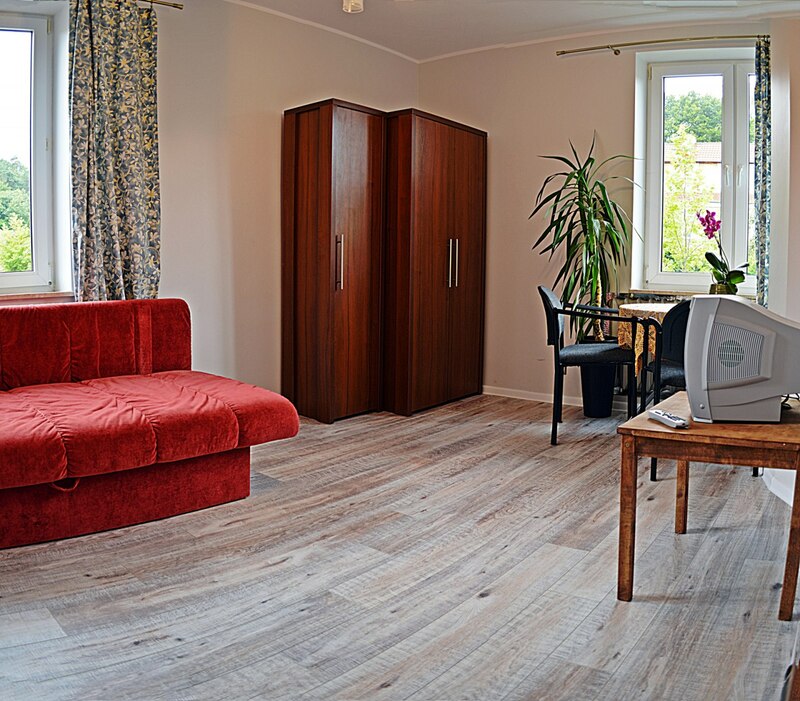 The apartment is located on an extremely charming, quiet and peaceful Chodowieckiego street. 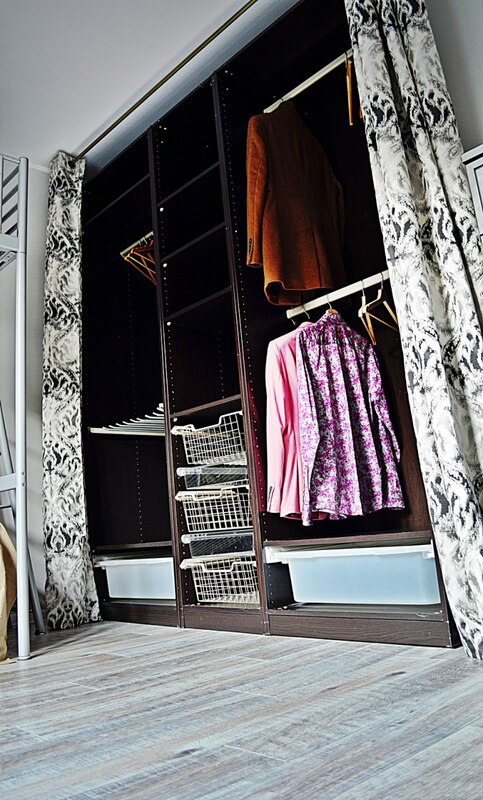 It is located on the ground floor of a one-storey tenement house. 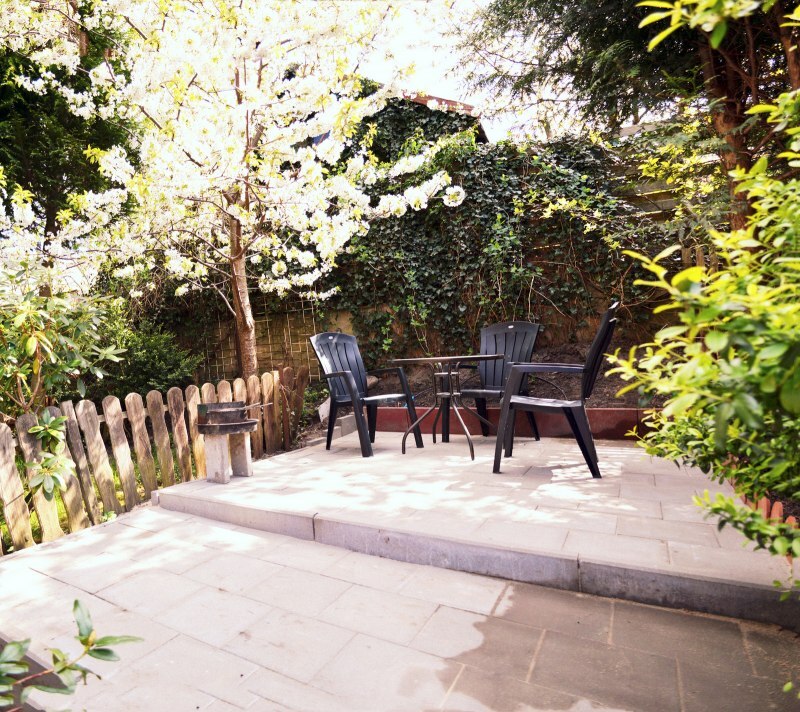 The apartment is ideal for a holiday for a larger group of friends, as well as friendly families with children, because of the terrace and the possibility of grilling. At your disposal are two comfortable rooms, a hall, a fully equipped kitchen and a bathroom with shower. The apartment is after a major renovation. Kitchen: fridge, gas stove, table and chairs, cabinets, set of plates and cutlery, glasses, mugs. 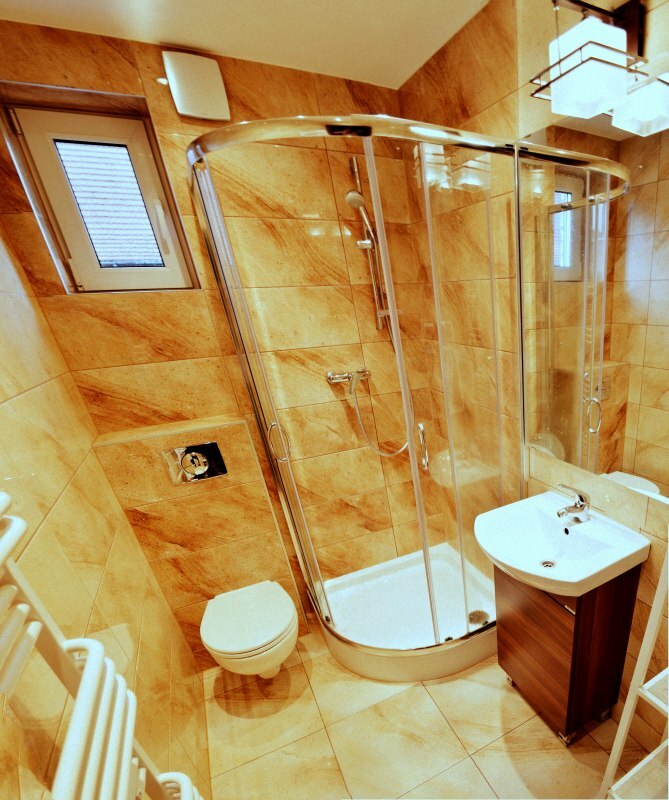 Bathroom: shower, washbasin, washing machine, handy cabinet, hair dryer, dryer. 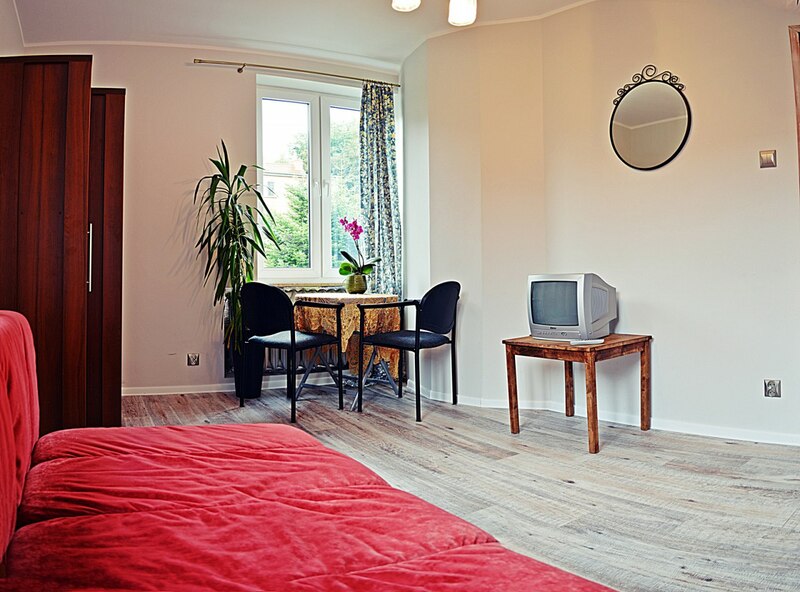 Rooms: 3 comfortable couches, tables, wardrobes, cable TV in both rooms. 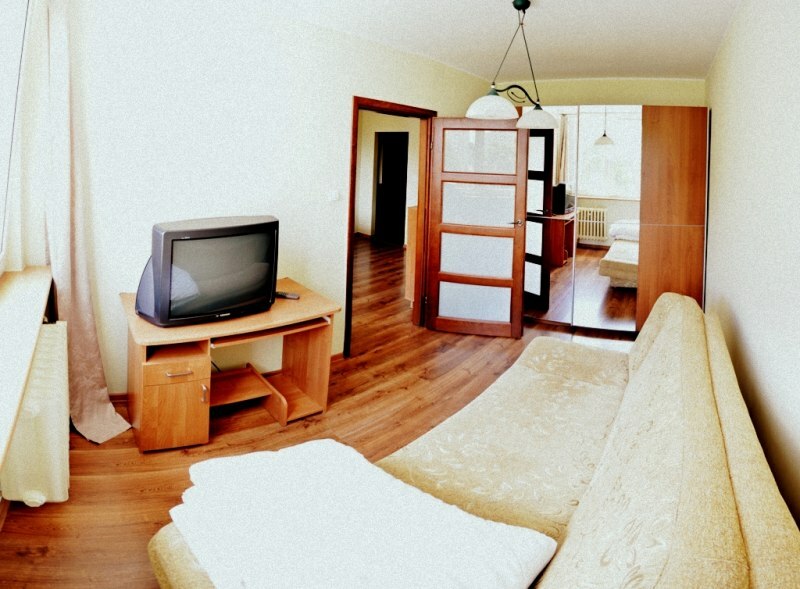 RIGHT OF ACCOMMODATION: from 60 PLN per person. -------------------------------------------------- ----------- A flat for 2-11 people, a parking space. Two bathrooms. Fi. 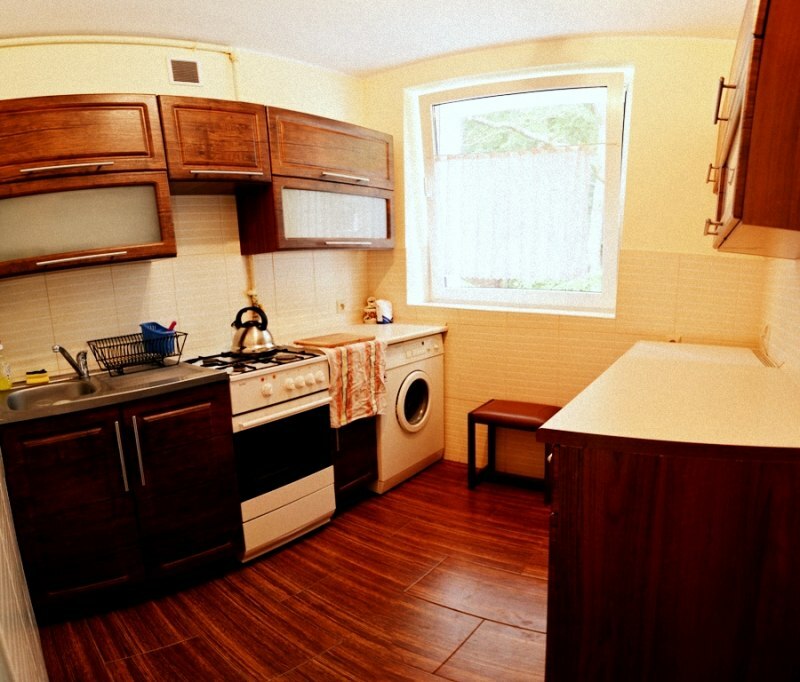 A large, spacious three-room flat with two bathrooms. It is located on the first floor of a one-storey tenement at ul. Chodowiecki in Sopot. At your disposal are three independent comfortable rooms, a hall, a fully equipped kitchen and two bathrooms with shower. The apartment is after a major renovation. In addition, a parking space on the property. 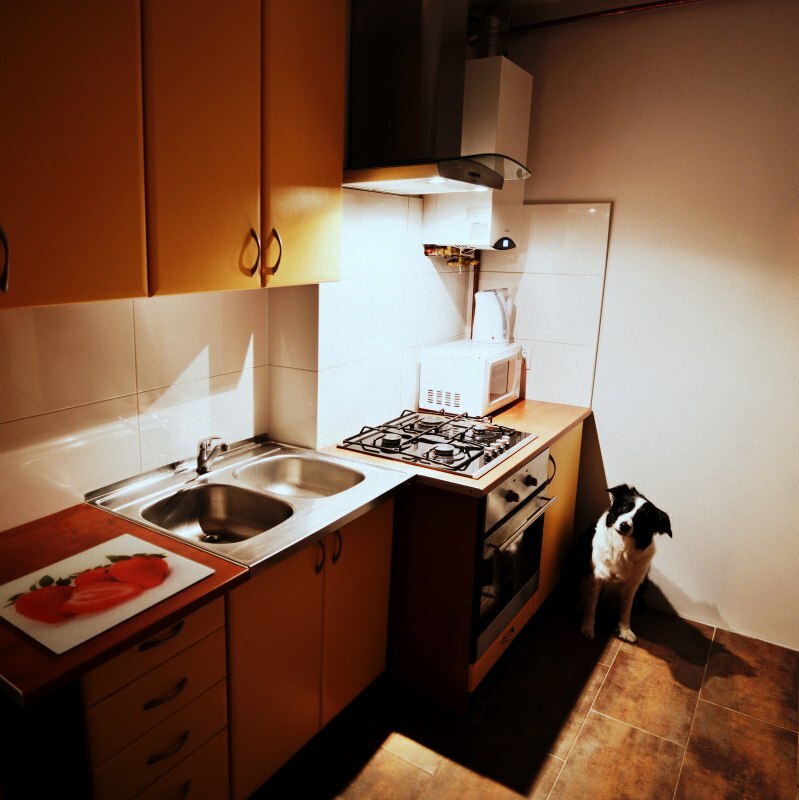 Kitchen: refrigerator, gas stove, cupboards, set of plates and cutlery, glasses, mugs. 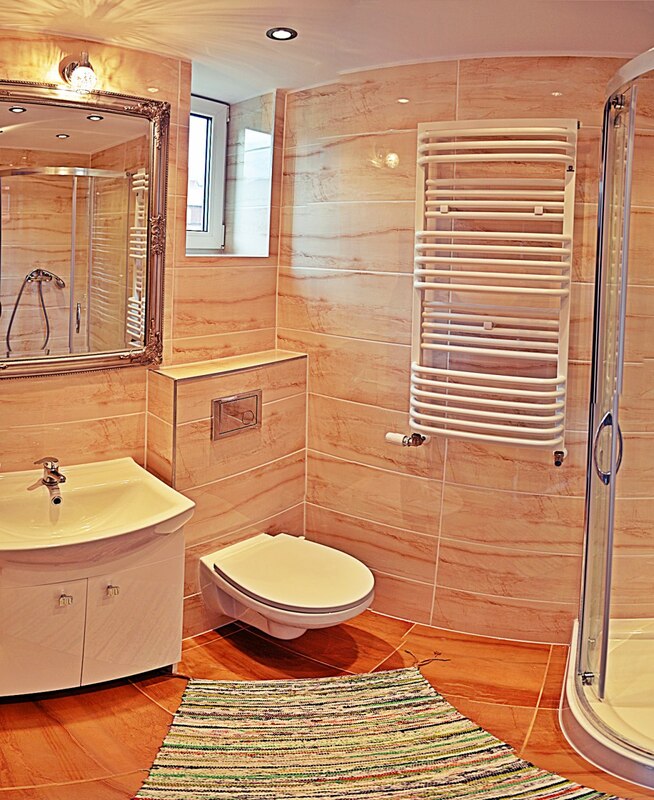 Bathrooms: two showers, two sinks, handy cabinets. 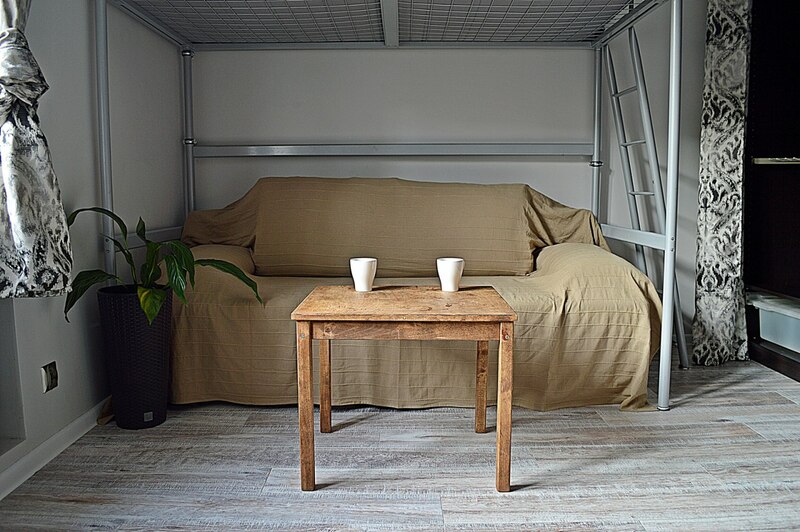 Rooms: 4 comfortable couches, tables, wardrobes, cable TV and WiFi. 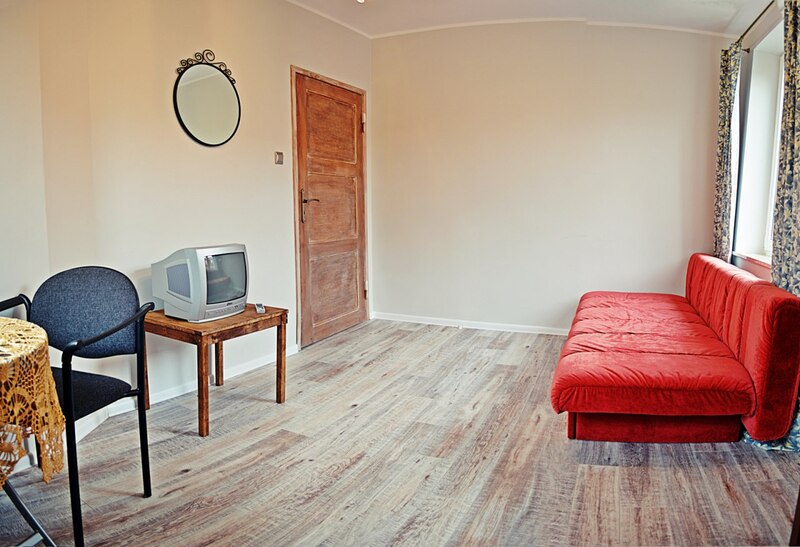 RIGHT OF ACCOMMODATION: from 60 PLN per person. All prices depend on the number of people and the number of days spent.